Gambling Addiction is a progressive disorder causing disruptions in every area of a person’s life – psychological, physical, social, and vocational. 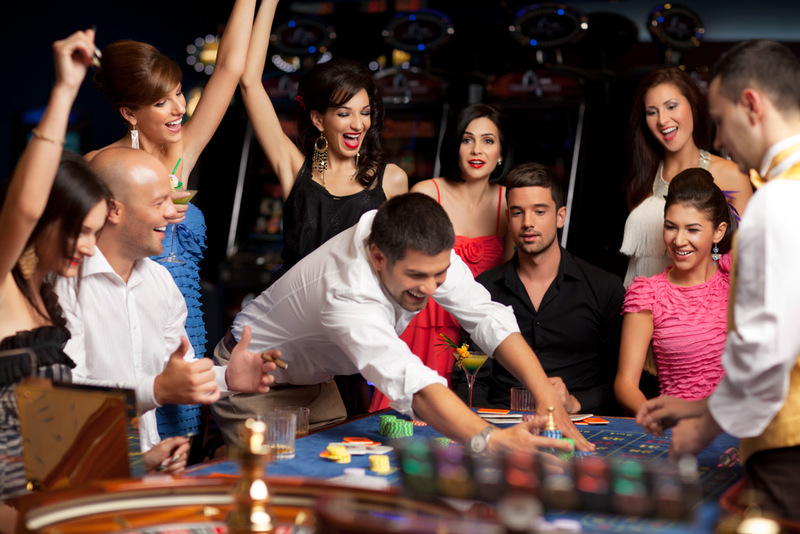 Compulsive gamblers fall into two main types – action and escape. Both suffer at the core from similar problems such as depression, anxiety, financial difficulty, family stress, and more. However, the way they use gambling to meet their psychological needs can be vastly different.
" Action gamblers outwardly tend to appear egotistical, controlling, successful, and outgoing." Action gamblers outwardly tend to appear egotistical, controlling, successful, and outgoing. They gamble primarily because they believe they can become skillful enough to beat the odds. They tend to play games of “skill” such as poker, dice, or betting on races or sports. Escape gamblers differ in that they often gamble to escape from problems, feeling they can free themselves from pain while gambling. They are normally described as responsible, caring, and nurturing. These players tend to use slot machines, video poker, bingo, or the lottery to fulfill their gambling urges.
" Escape gamblers differ in that they often gamble to escape from problems, feeling they can free themselves from pain while gambling." Regardless of the player type, each problem can progress at different speeds, with some developing a problem in days, and others feeling fine for years. Once you lose the ability to set limits and walk away, you may become at risk for creating huge problems by continuing to gamble.